Senior fellow at Brown University’s Watson Institute for International and Public Affairs Timothy Edgar, winner of the 2018 Chicago-Kent College of Law/Roy C. Palmer Civil Liberties Prize, discussed the ideas in his book Beyond Snowden: Privacy, Mass Surveillance, and the Struggle to Reform the NSA (Brookings Institution Press 2017) at Chicago-Kent on April 1, 2019. In his book, Edgar explains both why and how we can protect our privacy without sacrificing vital intelligence capabilities. Learn more about the Palmer Civil Liberties Prize . 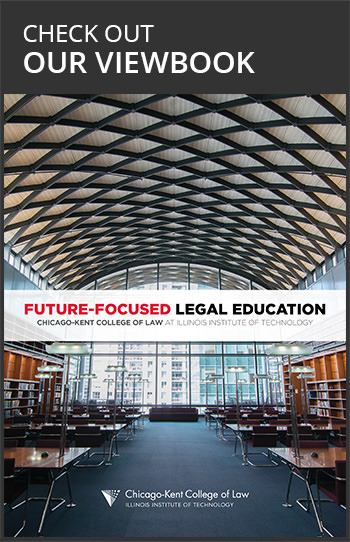 The Center for Design, Law & Technology (c∆) at Chicago-Kent College of Law hosted a conversation with Chef Edward Kim on the topic "What Is Design? A Chef's View" on February 11, 2019. Chef Kim discussed how he creates new dishes and the creative process as a chef. Kim intended to become an attorney but eventually found his passion in the culinary arts, earning a degree from Pasadena’s Le Cordon Bleu. His first restaurant was the widely acclaimed Ruxbin. Learn about the Center for Design, Law &Technology at blogs.kentlaw.iit.edu/cdelta . When should you apply to law school? Should you retake the LSAT? 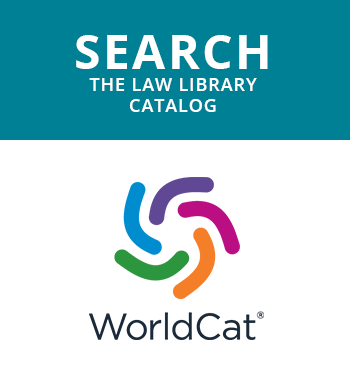 What do law schools do with multiple LSAT scores? In this November 2018 webinar, Assistant Dean for Admissions Nicole Vilches and Director of Admissions Gabriela Amador answer prospective students' most frequently asked admissions questions. Visit the J.D. Admissions section of our website. 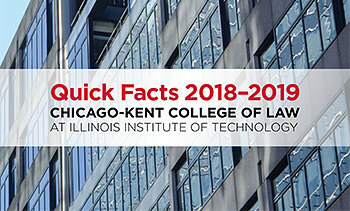 Chicago-Kent admissions officers present an overview of the law school application process in this November 2018 webinar. 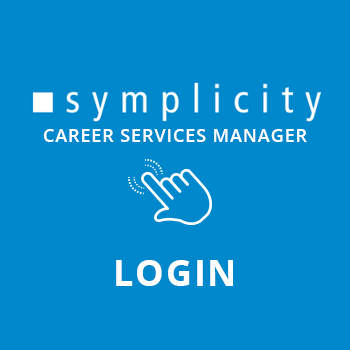 Learn about key components of a strong application and how to make your application stand out. Hosted by Assistant Dean Nicole Vilches and Director of Admissions Gabriela Amador. Visit the J.D. Admissions section of our website. Professor Greg Reilly and Dean Harold Krent preview four cases on the docket of the U.S. Court of Appeals for the Federal Circuit, who will hear arguments for those cases at Chicago-Kent on October 3, 2018. The cases scheduled for argument: Forest Laboratories, LLC v. Sigmapharm Laboratories, LLC; Kerr v. MSPB; Rehco LLC v. Spin Master, Ltd.; and Spineology, Inc. v. Wright Medical Technology Inc.
Get a close-up look at Chicago-Kent College of Law with two J.D. students who will take you on a quick tour highlighting some of the features of our law school building. 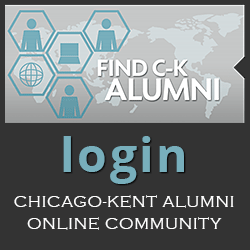 We invite you to plan a time to visit Chicago-Kent in person. George Washington University Professor Hugh Gusterson, winner of the 2017 Chicago-Kent College of Law/Roy C. Palmer Civil Liberties Prize , discussed the ideas in his award-winning book Drone: Remote Control Warfare (MIT Press 2016, paperback 2017) at Chicago-Kent on September 25, 2018. In his book, Professor Gusterson examines drone warfare from multiple perspectives, drawing on accounts from drone operators, victims of drone attacks, human rights activists, international attorneys, journalists and academics. Learn more about the Palmer Civil Liberties Prize . The Honorable William Alsup of the U.S. District Court for the Northern District of California delivered an address titled "Huge Numbers of Patent Cases: How One District Judge Manages Them" at the 9th annual Supreme Court IP Review (SCIPR) on September 21, 2018. Watch more videos from SCIPR 2018 on our YouTube playlist. Leading European copyright scholar Professor Matthias Leistner of LMU Munich Faculty of Law delivered a talk, “Requiring Internet Platforms to Engage in Mandatory Filtering? 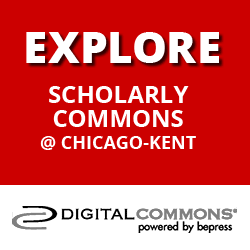 Controversial Proposals and Current Practice in Europe”, at Chicago-Kent on September 17, 2018. Controversial copyright proposals being voted on (again) soon in Europe may make this a reality, and the proposals have provoked a huge response around the world. Although the proposals would change EU law, they would create pressure on platforms to follow similar practices in the United States and elsewhere.